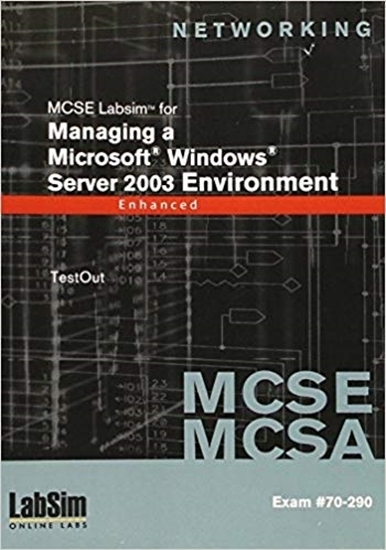 Managing a Microsoft Windows Server 2003 Environment CD Course. Simulation software and hands-on situations tracks to exam 70-290. SOLD OUT. Learn all about the motherboards in your PC. CD course. 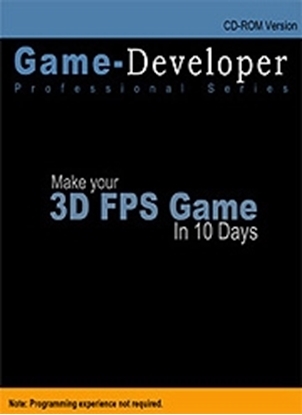 Make a 3D First Person Shooter Game in 10 Days. CD tutorial. 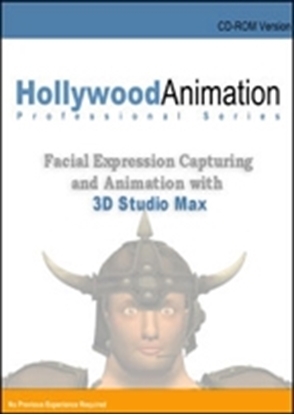 Learn to make 3D facial expressions for video games. 15 video lessons on CD.